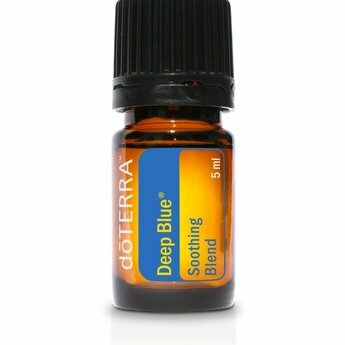 doTERRA® Deep Blue Rub is a rich, topical cream infused with the Deep Blue Soothing Blend of CPTG Certified Pure Therapeutic Grade® essential oils. 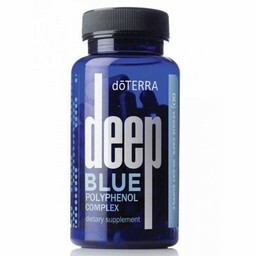 Formulated with a proprietary blend of natural plant extracts and other powerful ingredients, Deep Blue Rub provides a comforting sensation of cooling and warmth to problem areas. 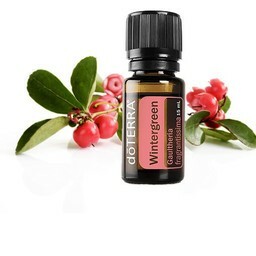 Made with doTERRA’s top-selling Deep Blue essential oil blend of Wintergreen, Camphor, Peppermint, Blue Tansy, German Chamomile, Helichrysum, and Osmanthus, Deep Blue Rub is an essential addition to your bathroom cabinet and gym bag. 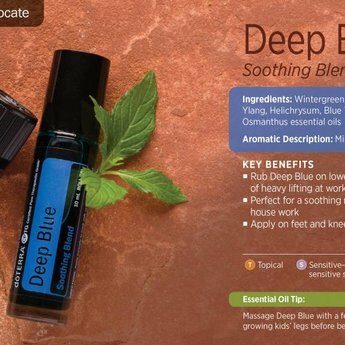 Deep Blue Rub is blended in a base of moisturizing emollients that leave your skin feeling soft and not greasy. 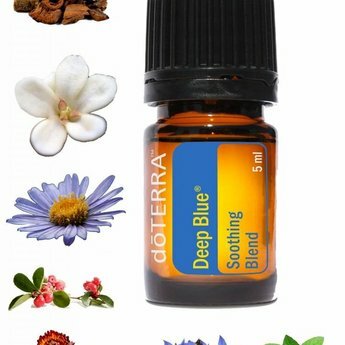 It is the choice of massage therapists and sports practitioners who currently use do–TERRA’s Deep Blue essential oil blend in their practice. 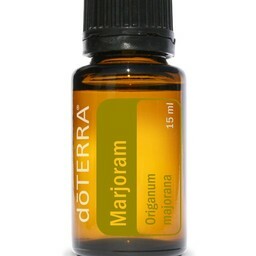 Topical use only. 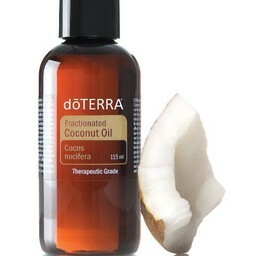 Dilute for young children and sensitive skin.